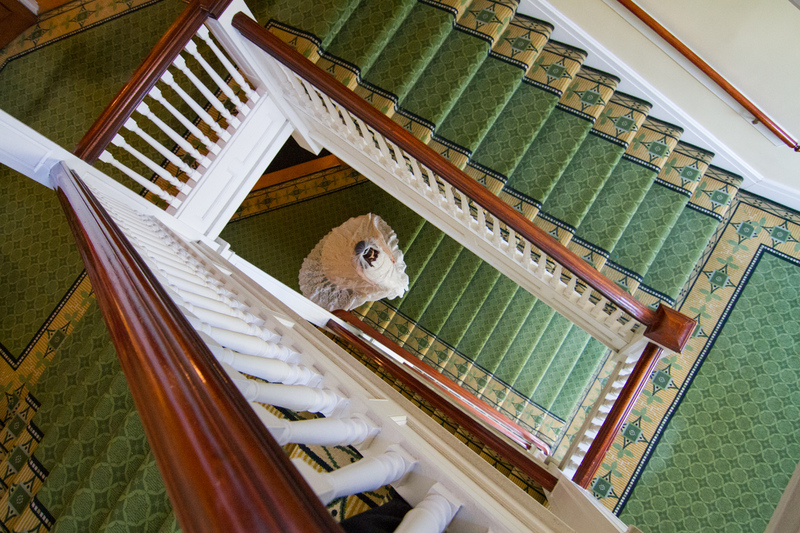 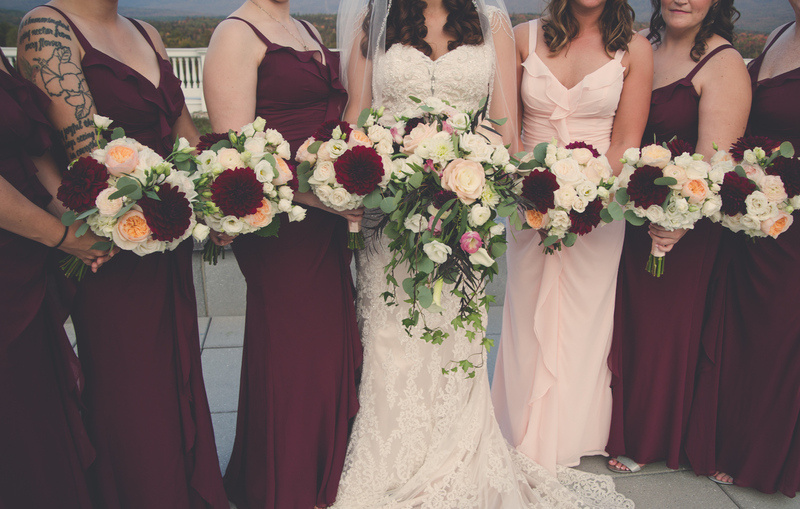 Winding stairways, burgundy tones and romance. 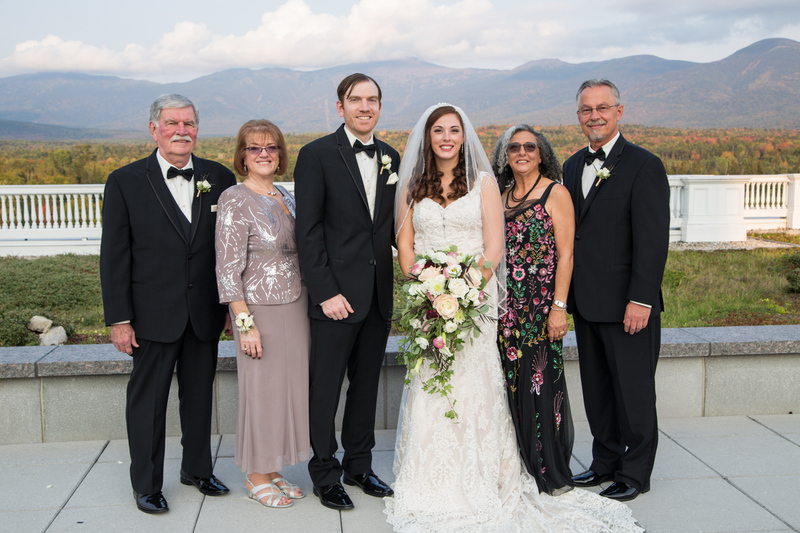 Congratulations Sara + Pat! 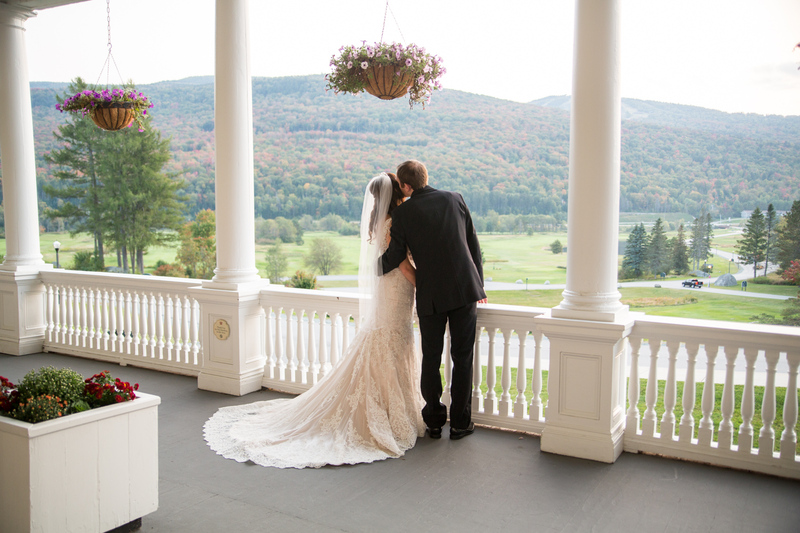 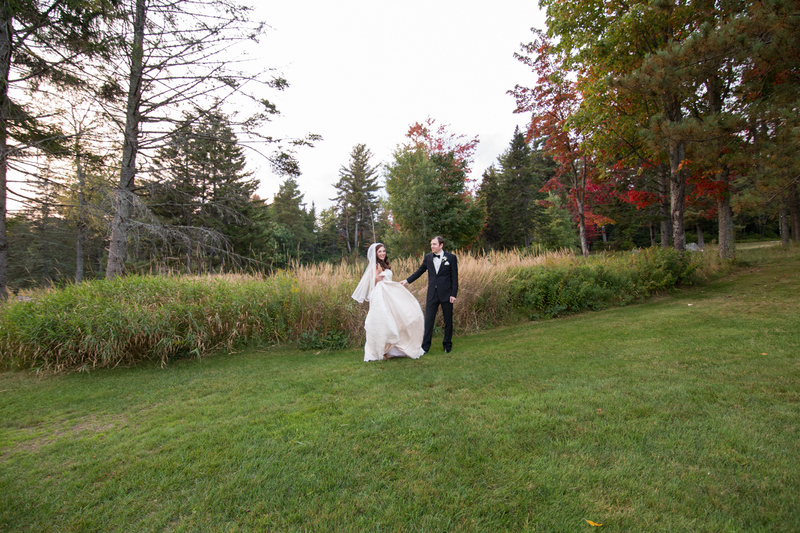 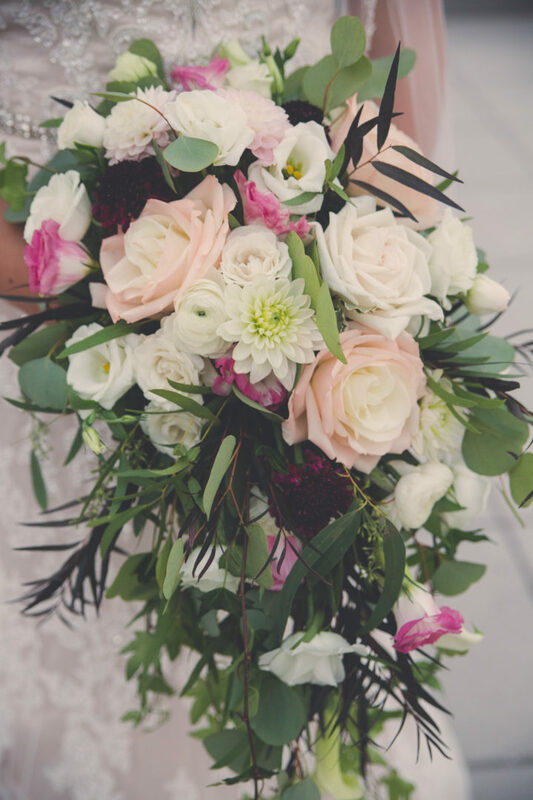 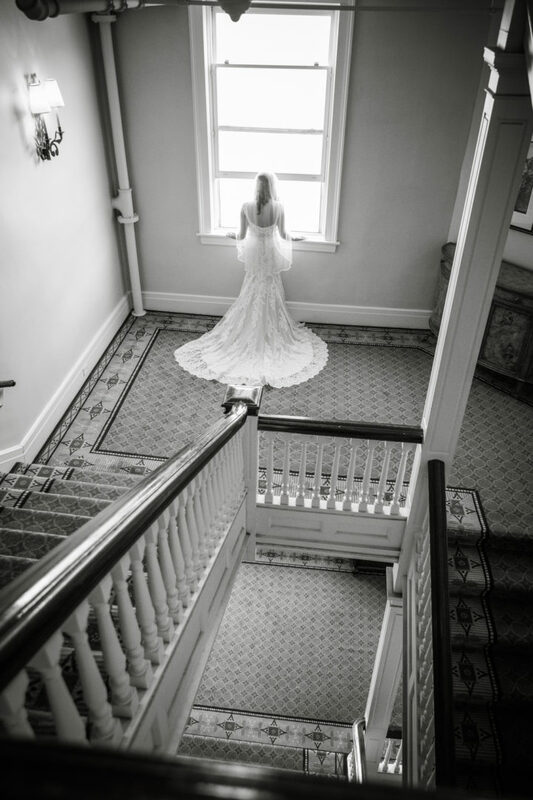 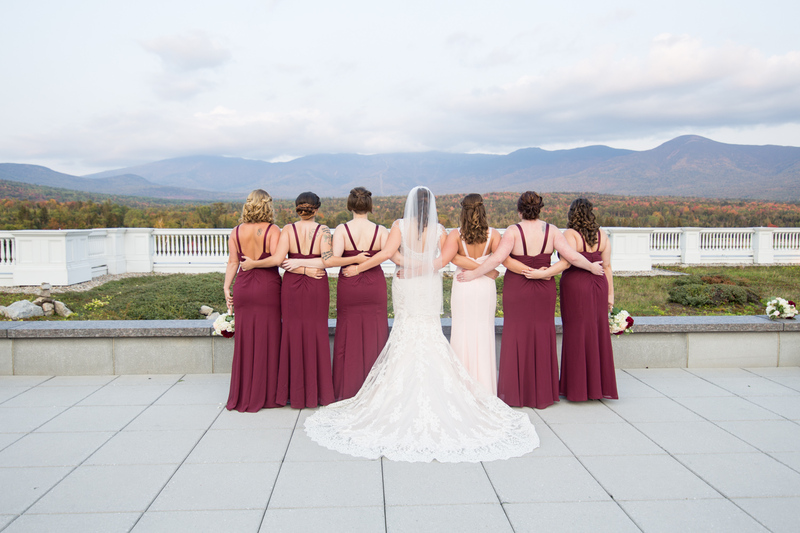 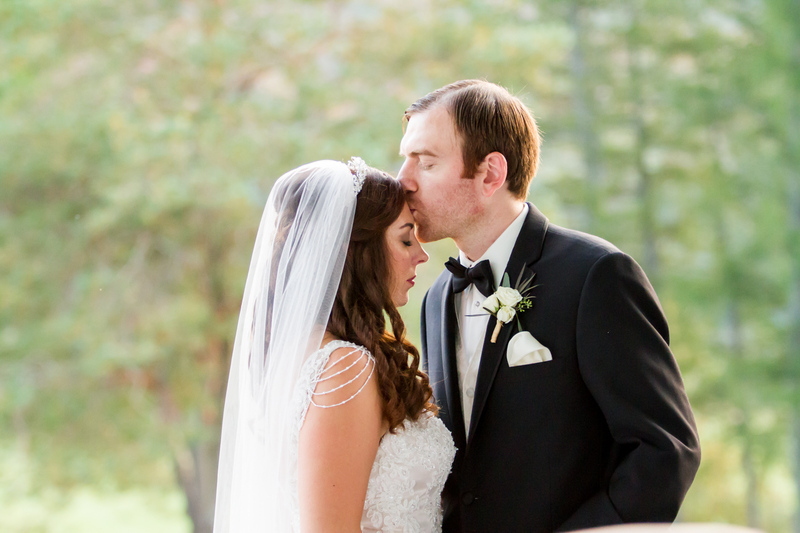 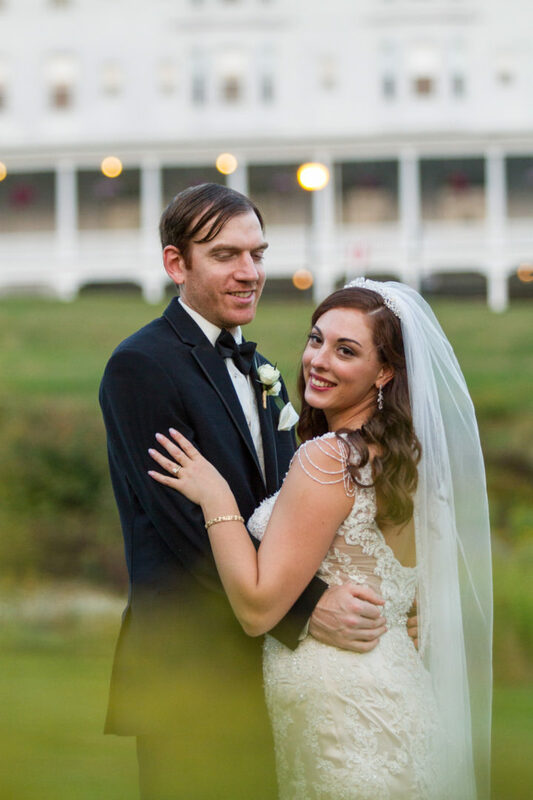 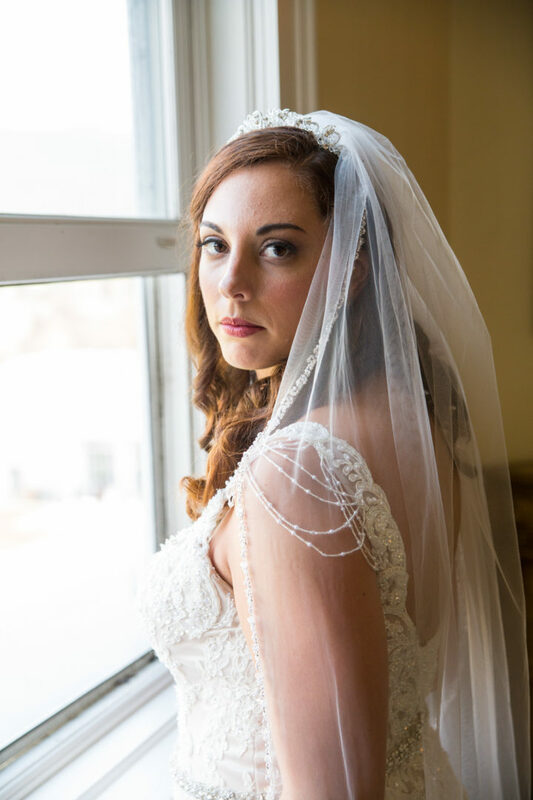 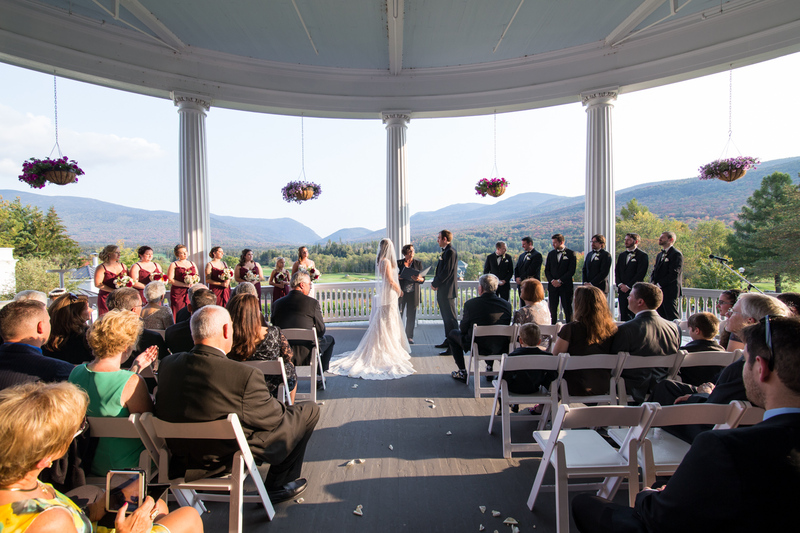 They tied the knot at the Omni Mount Washington Resort.